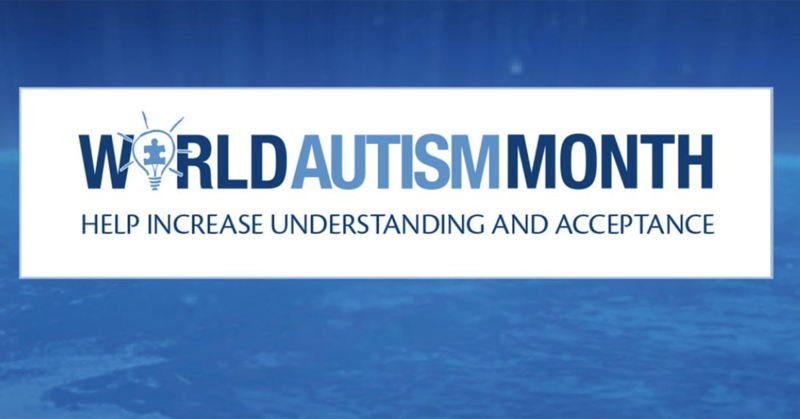 To increase global understanding of autism, April is World Autism Month. Various campaigns such as Autism Speaks “Light it Up Blue” and the Autism Society’s “Put on a Puzzle” aim to increase inclusivity and acceptance of individuals with autism. World Autism Month is a platform to create change; a stage to support a shift in thinking to create acceptance and inclusivity. Every individual with autism is a unique being with their own strengths and challenges. Lets take this time to learn more about autism so that we are open, willing, and able to communicate strategies to make our communities more welcoming for everyone. 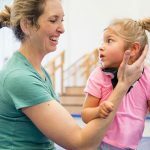 Early intervention school programs provide opportunity for structure, language models and facilitated peer interactions. Four Easy Ways for you to Get Involved! Whole Body Vibration – What’s the Buzz All About?